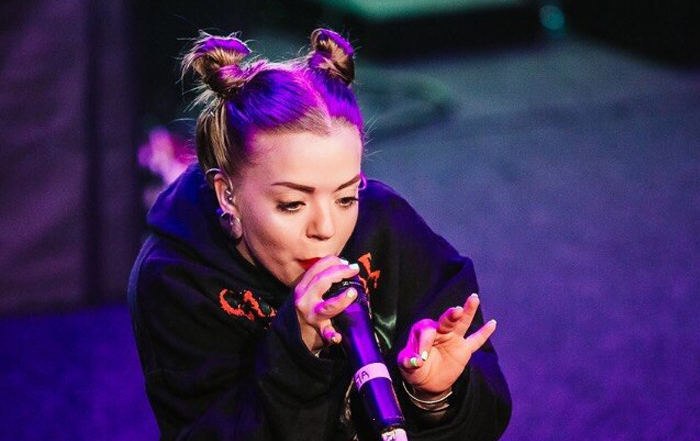 Olympia Ivleva is the frontwoman of Russian EDM/Rave band Little BIG. Every song, video and performance of the band is an image of social events that occur around the world. These musicians touch on actual problems in the country and stereotypes about Russia. Real trash, a riot of color, balancing on the edge of absurdity combined with rave, powerful electronic music with the elements of hip-hop.